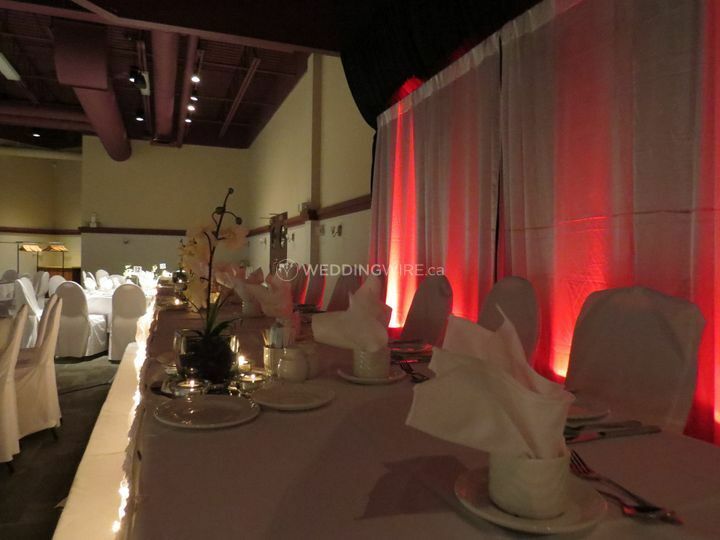 Canad Inns Destination Centre Club Regent Casino Hotel ARE YOU A VENDOR? 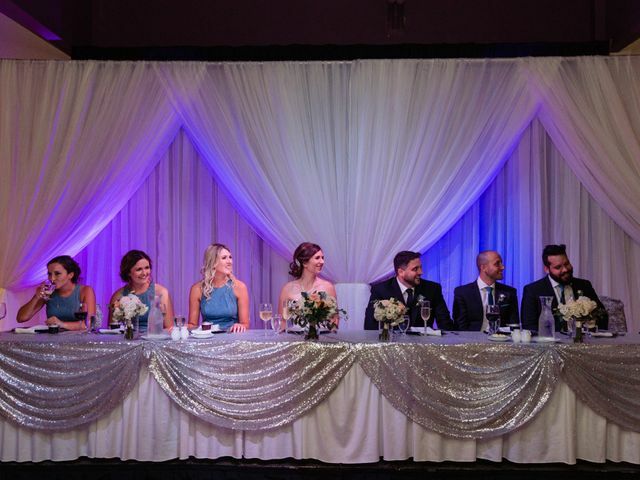 Offering state-of-the-art technology, elegant facilities, and on-site catering, Canad Inns Destination Centre Club Regent Casino Hotel can make your dream wedding a reality with ease and grace. 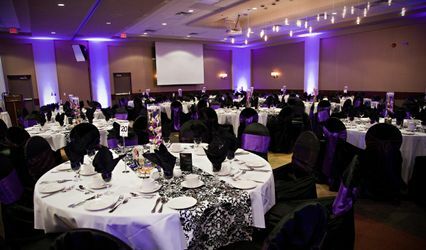 Whether you would like an intimate gathering or a grand gala, Canad Inns Destination Centre Club Regent Casino Hotel boasts its banquet spaces that will work perfectly for you. The culinary staff at Canad Inns Destination Centre Club Regent Casino Hotel can create a delectable menu guaranteed to suit your tastes and wow your guests. 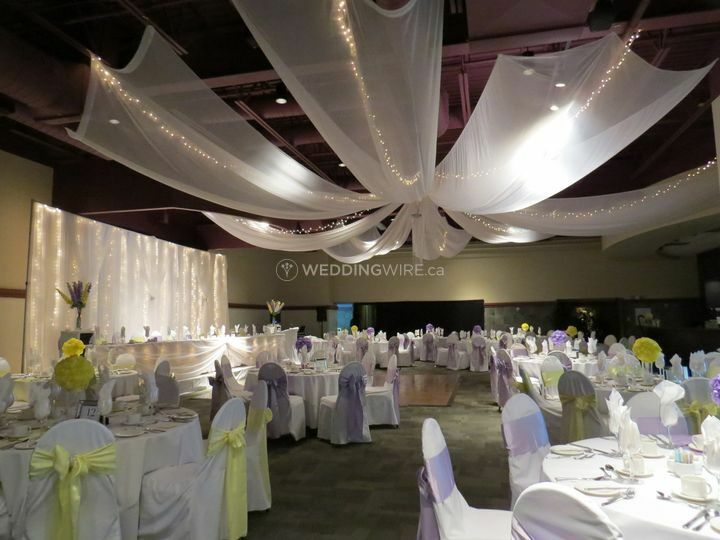 With options for wedding decor, linens, and table settings that will perfectly suit your wedding look or theme, there is no wedding celebration you can envision that the Canad Inns Destination Centre Club Regent Casino Hotel team cannot pull off. 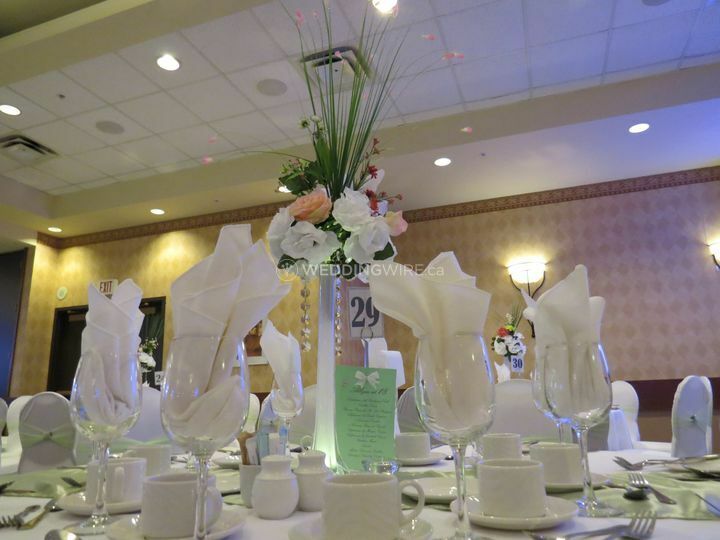 Whether you are bringing 25 or 600 guests, something classic or something modern, one of the nine event spaces, ballrooms, and banquet halls at the Canad Inns Destination Centre Club Regent Casino Hotel is sure to meet your needs. 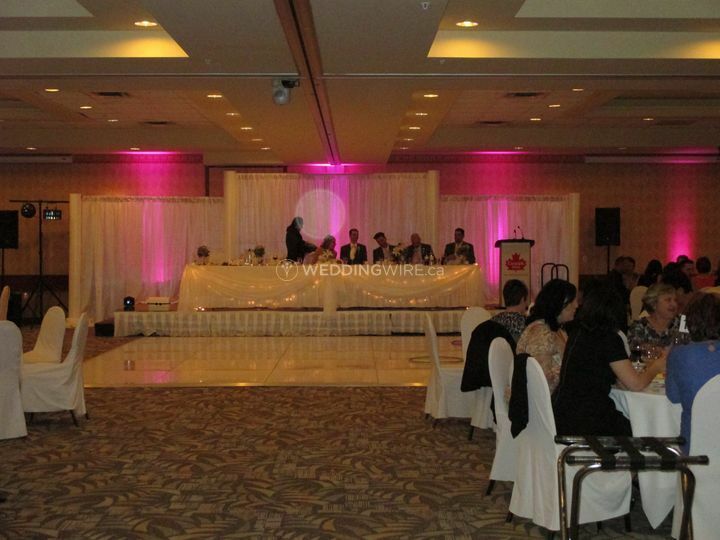 In addition to weddings, Canad Inns Destination Centre Club Regent Casino Hotel is the venue best suited to host your anniversaries, baby showers, bar or bat mitzvahs, birthdays, bridal showers, christenings, corporate events, debutante balls, engagement parties, graduations, holiday parties, memorials, proms, and sweet 16s. 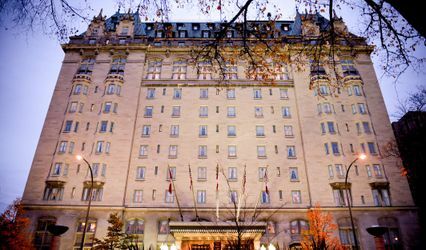 In the Regent area, just five minutes from the heart of downtown Winnipeg, Canad Inns Destination Centre Club Regent Casino Hotel is conveniently located less than a mile from Transcona train yards, and 15 minutes from the Winnipeg James Armstrong Richardson International Airport. 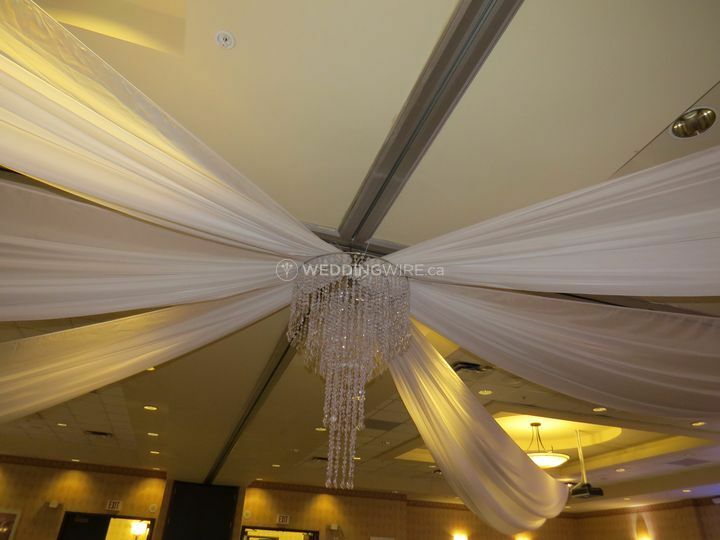 Exceeds expectations - no hidden costs, guests are still talking about how good the food was (traditional turkey dinner), how beautiful the room was, the staff were very friendly, the planning part was so easy and painless thanks to Melissa McCoy. 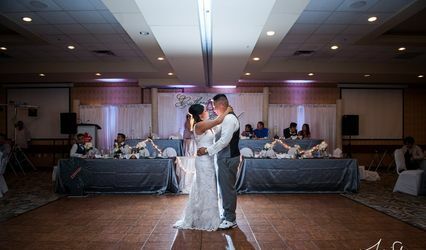 Even right before dinner, we made a few changes (minor things like needing mirrored tiles) and here is what really impressed me... both Melissa McCoy and Kevin (banquet manager) were in the room when I got there after the church ceremony and were on top of absolutely everything. They move quickly and even made my backdrop vision work although it took a little extra effort on their part... AND of course told me "no problem!" Ask anyone who knows me and they will tell you I am perfectionist with a touch of OCD, and I cannot think of one bad thing about the entire experience. I am not one to hold back on these online reviews, but from start to finish everything felt easy and so organized. Even having a reduced rate for the executive suite was awesome. We looked at a couple dozen venues, but no one made us feel like they had it all together like this place does. 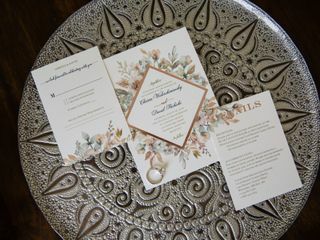 Will add photos once they are back from the photographer. Thank you so much Danielle and Kris. You were great to work with and I am so happy that everything went as you wanted. Congratulations to the both of you once again and all the best for the future. 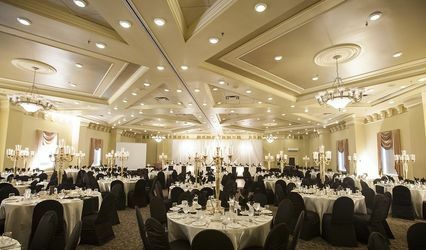 Canad Inns Club Regent was the last of the hotels on our list to check out for our reception when we were in the planning stages of our wedding. The minute we met Melissa we hit it off and knew we wanted to work with her for our special day. We are absolutely thrilled with the way our day came together and honestly couldn’t have asked for anything more! 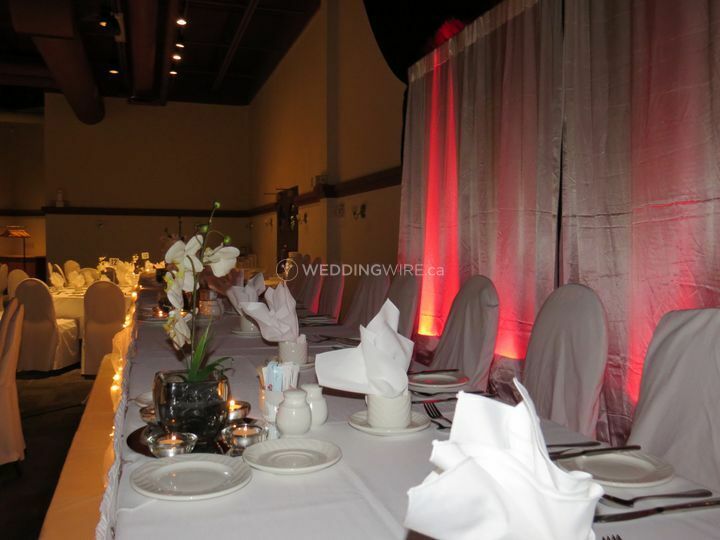 I almost cried when I saw how much time and work was put into getting the ballroom ready for our reception and that was the day before the event as the staff were diligently working away. 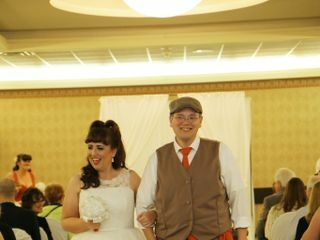 On the day, Melissa guided us every step of the way as nerves kicked in, and even dried my tears just before I walked down the aisle with my dad. 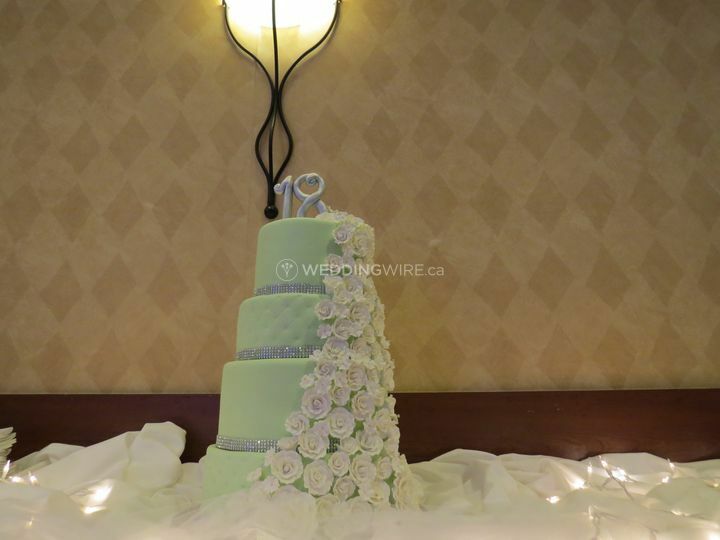 We received countless comments on how amazing the food was (we opted for the roast beef buffet) and how amazing and professional the staff and service was that day. 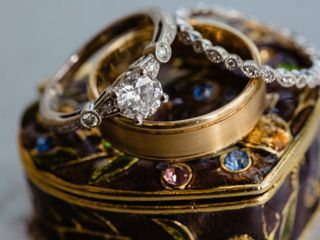 Our guests put our wedding in their top wedding list - YAY! Undoubtedly Melissa went above and beyond to help us have the best day ever and we are forever grateful. Thank you so much Charlene and Aaron! 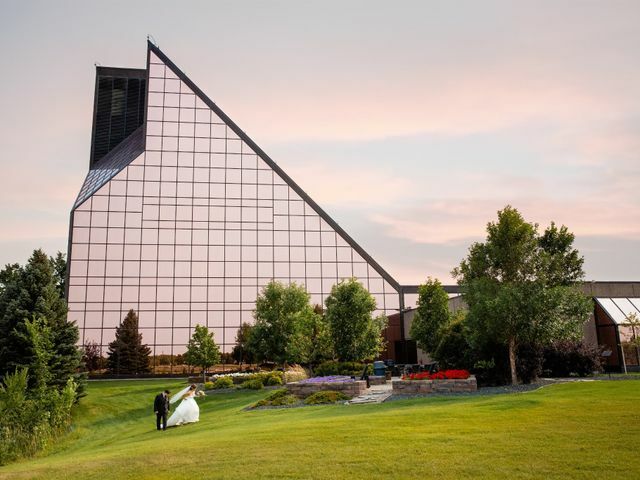 I am so happy that you both chose our hotel for your wedding. I enjoyed working with you both every step of the way! Charlene, I think I may have been drying my tears as well as yours when you were walking down the aisle! I wish you both nothing but happiness for today and the future. 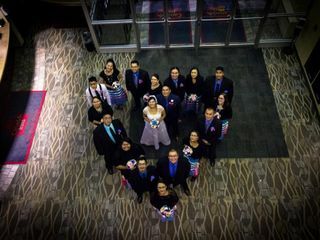 Congratulations once again on a beautiful wedding! 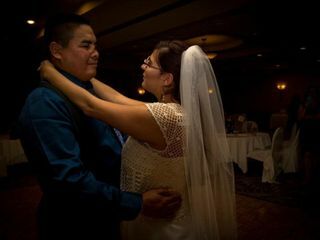 Melissa was absolutely amazing in helping to make our wedding day fantastic. She was able to answer and question we had along the way and did so with a smile. Along the way she sent out countless emails with tips and tricks so that we may have a unique wedding, and so that nothing got missed. 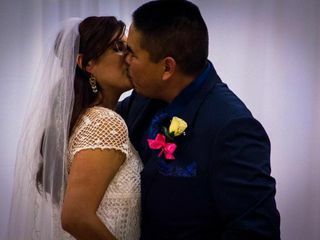 Our wedding was the greatest day! Thank you so much Jess and Ryan. Working with you and your families was such a wonderful experience. I had so much fun meeting with you all and having you share all of your amazing ideas with me. Congratulations on such a beautiful wedding! 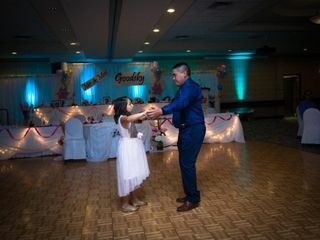 I am so happy that I was able to be part of your day! Melissa was absolutely fantastic! She thought of everything! 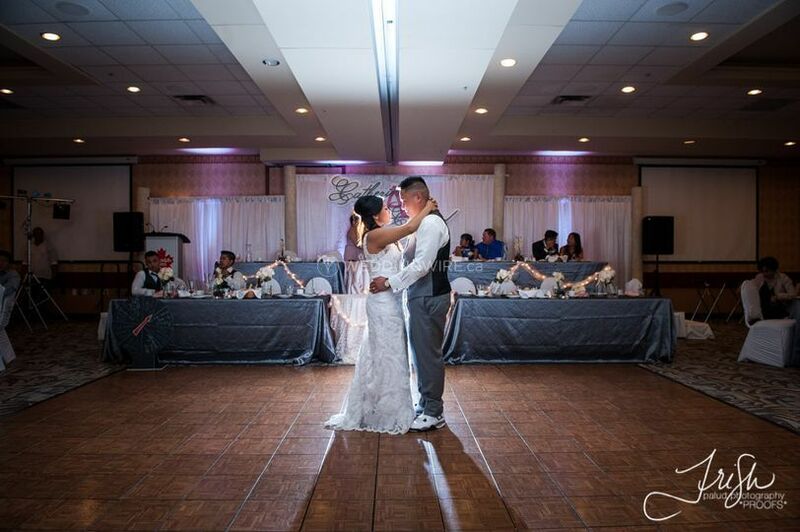 Recommended the best vendors was patient&understanding throughout the whole process. 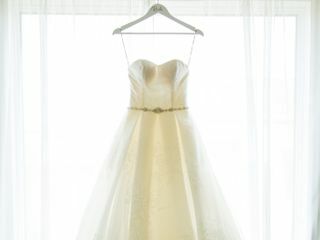 Our wedding wouldn't have been what it was without her! Congratulations Aron and Lindsey on such a beautiful wedding! 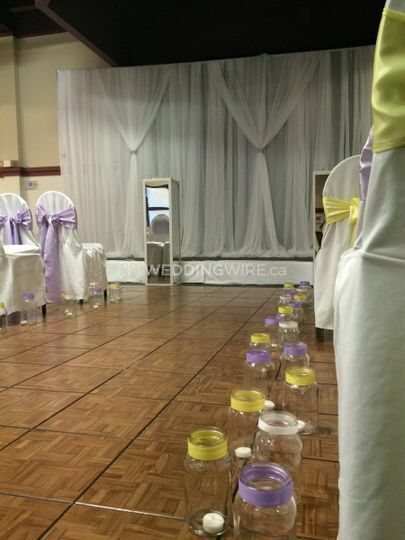 I enjoyed working with you both to make your day all that you wanted and meeting your family throughout the process. All the best! Celeste and Wes, you were so fun to work with. 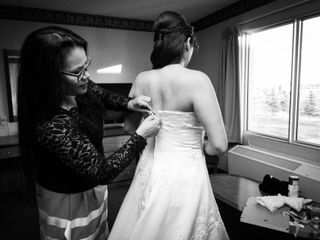 I enjoyed every step of the way leading up to your wedding day. 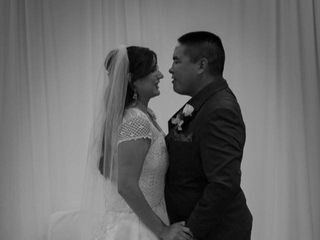 You both have a love that is so incredible together, Celeste your sister was right when she spoke about the sparkle in your eyes when you look at Wes. I wish you continued happiness and all the best for the years to come.